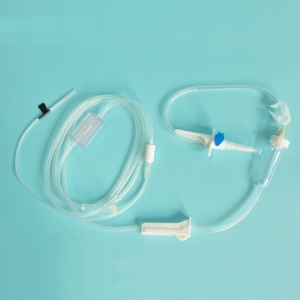 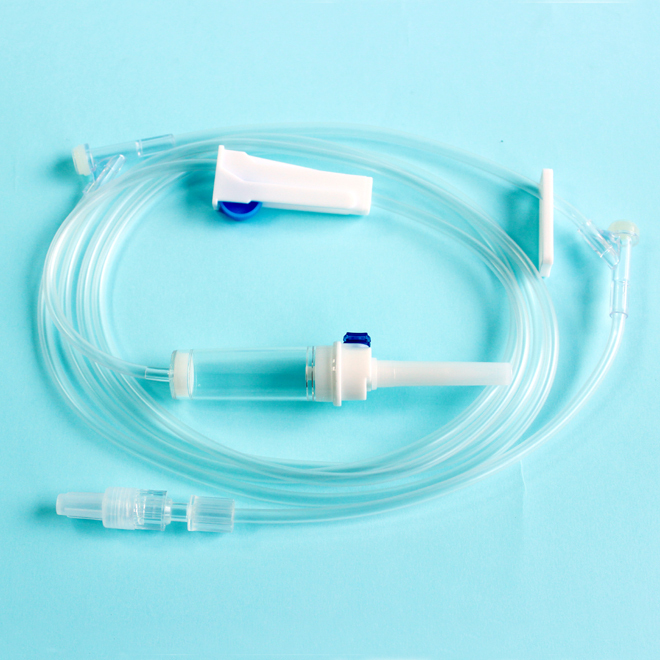 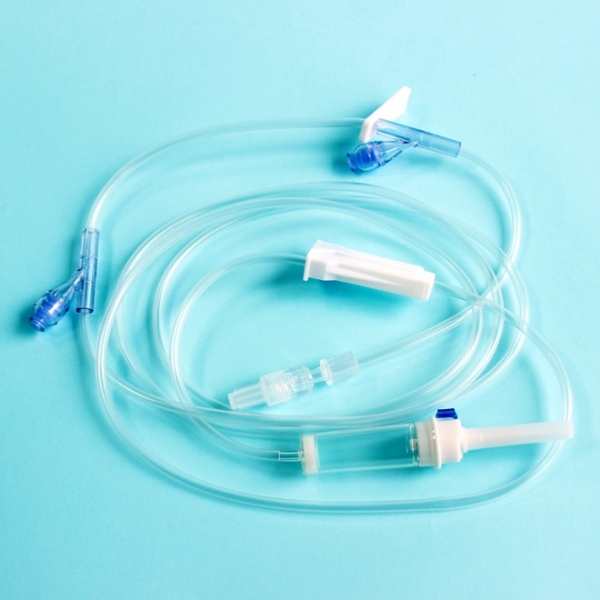 with or without hypodermic needle, PVC tubing of 1.2m, 1.5m, 1.62m or 2m. 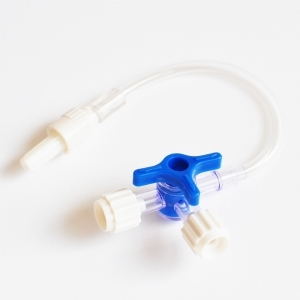 All the components can be assembled according to the request. 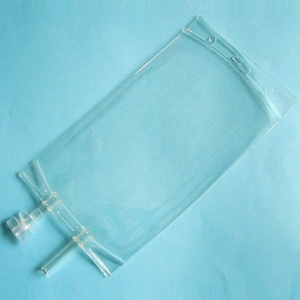 Packing: individually PE bag sterile pack, 25pcs/big bag, 500pcs/ctn.